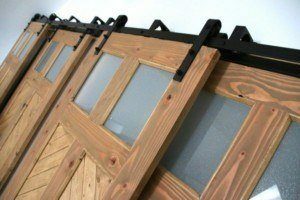 How to build a sliding barn door - Step-by-step Instructions! Hey buddies! 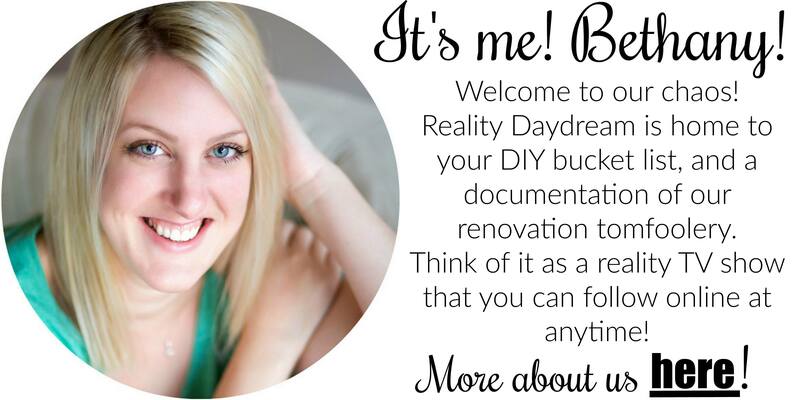 We have an awesome building project for you today. 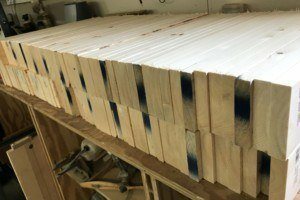 We’re building sliding BARN DOORS! 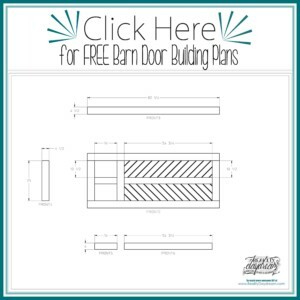 This is going to be a two-part series; the first sharing how to build the barn door, and the second will be talking about barn door hardware and installation in our attic family room! We started out in the lumber isle at our local hardware store. 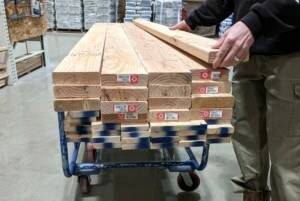 We’re building 4 doors to fit our needs, so that’s why there’s so much wood pictured. 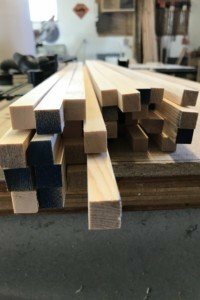 We’ll be teaching you how to build just 1 barn door, but you may see lots of extra wood in some of the pictures because we did each task in batches for all four doors. First item of business was to break down all these boards. 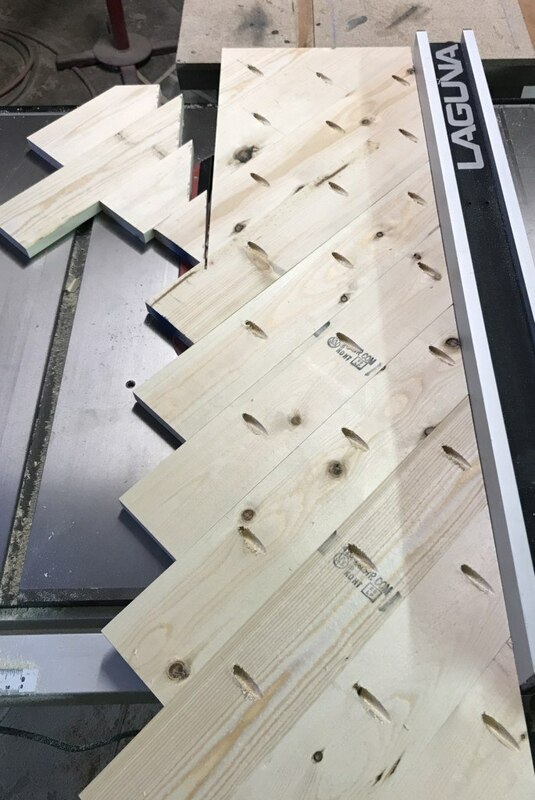 We started by cutting all the boards for the panel. 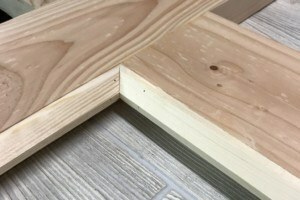 To do this we cut the 1×4’s (qty 26) down to 20″ using the miter saw. Using the table saw we ripped them down to size, then cut them to length using the miter saw. 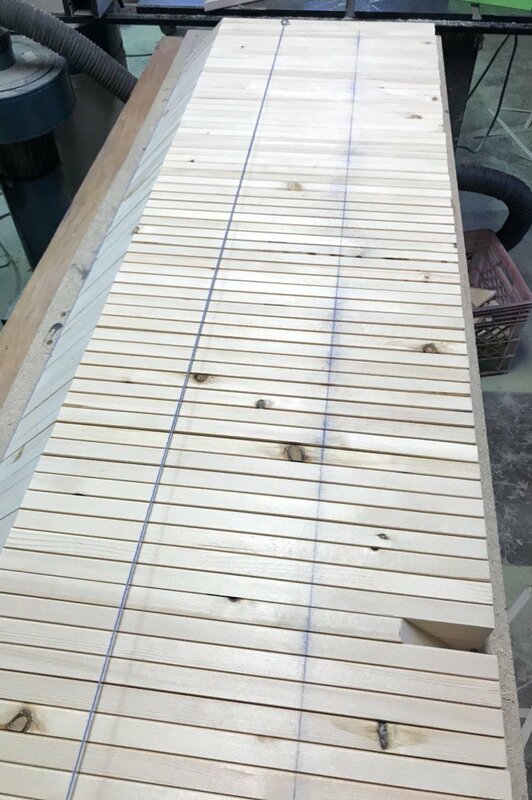 Once all the 2×6’s are cut to size (refer to prints), we drilled pocket holes in all the interior parts of the door (mullions and rails). It’s time to assemble the frame of the barn door! To do this we started by gluing and screwing the bottom rail to both sides (stiles). 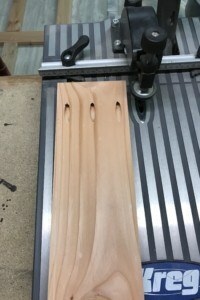 next glue and screw the bottom mullion to the bottom rail and middle rail. Measure from both corners of the door before screwing the middle rail to the stiles. This will ensure that your door is square. Continue gluing and screwing the rest of the assembly together. Rip the remaining 2×4’s down to 5/8″ x 5/8″ square stock. 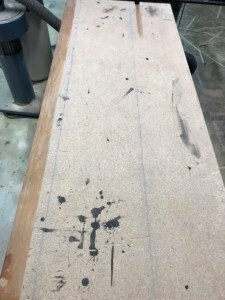 Tilt the table saw blade at a 45 deg angle and ripped a chamfer on one side of the 5/8″ square stock. 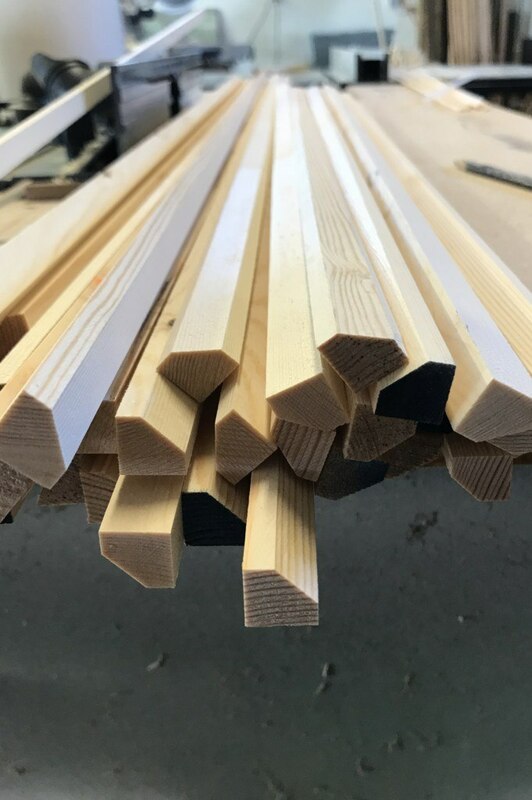 We used this as our trim stock to trim out the door. 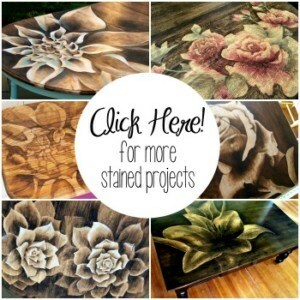 This is probable the longest process throughout the project. 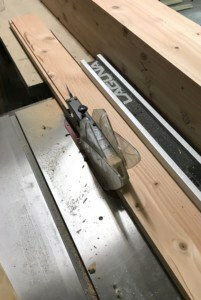 grab a pencil, mark the length of the inside of the panel opening and cut to size on the miter saw. 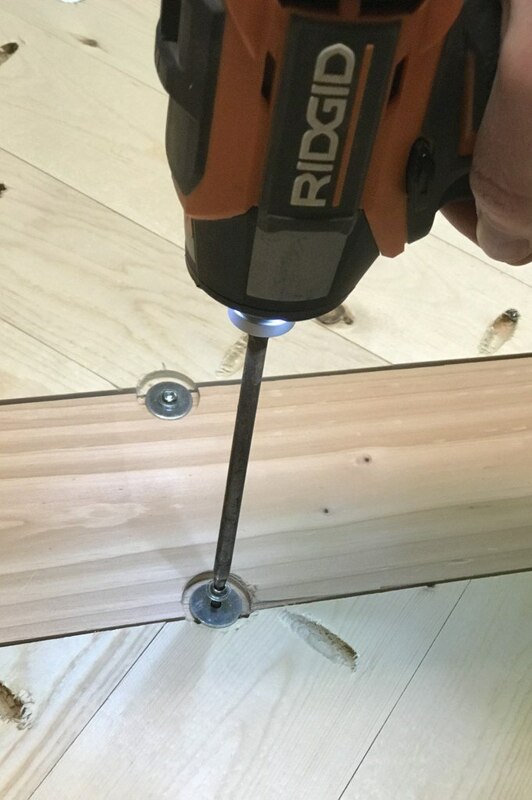 Glue and nail flush with the face of the door using a pin nailer and 1″ 23 ga pin nails. Continue doing this to all the openings. Ok! Let’s set the frames off to the side and get started on the panels. 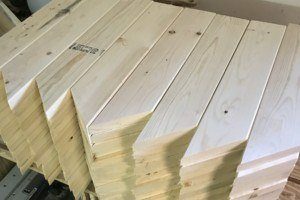 To get started we took the 26 1×4’s that we cut earlier and cut a 45 degree on one end, using the miter saw. 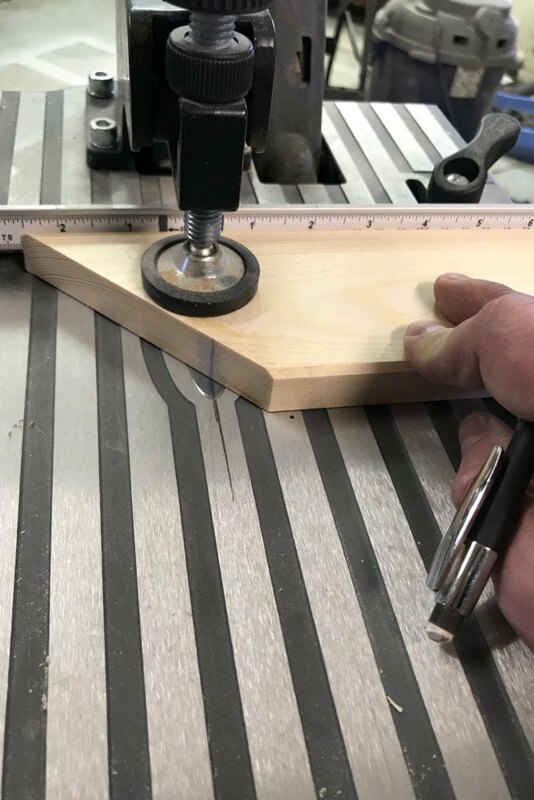 Chamfer them using the router, router table, and a 45 degree chamfer router bit. 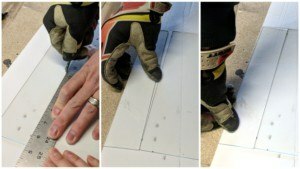 While we had the chalkline out we also marked three locations on the 1×4 to identify where we we would drill our pocket holes. Next up, you guessed it. 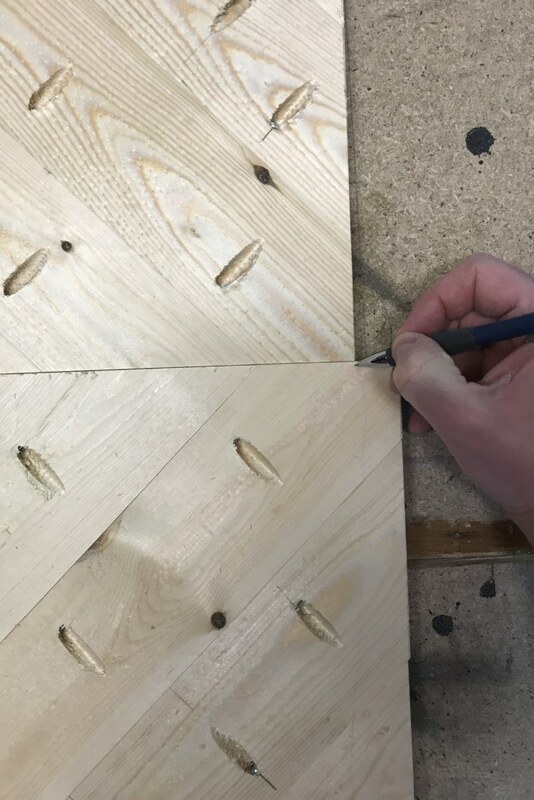 We drilled 3 pocket holes in each full angle board used. 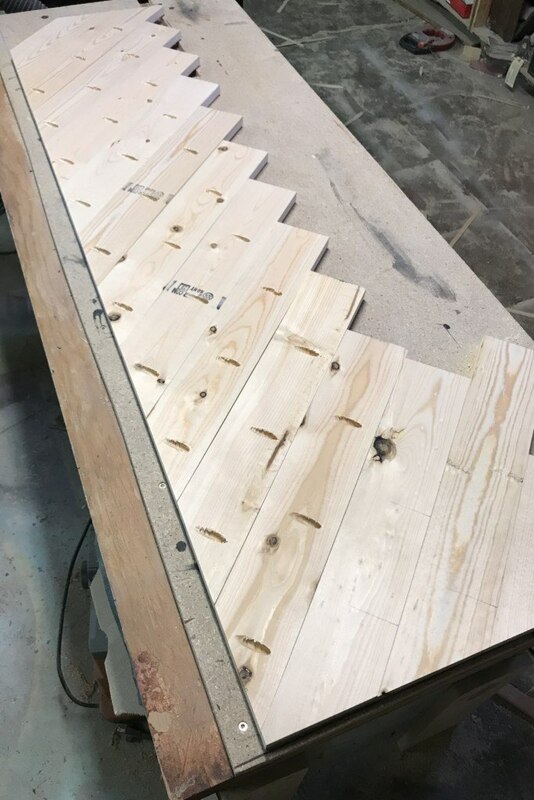 The small boards we marked and drilled after laying out the panel. 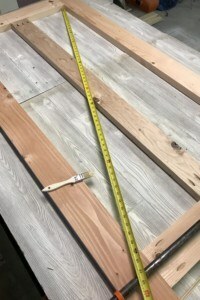 Using the Kreg 1 1/4″ screws, we screwed all the boards required to make one panel. 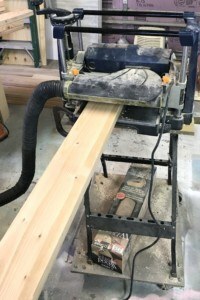 Trim the panels to width using the table saw. Line the panels up side by side and mark were you want to trim them to length. 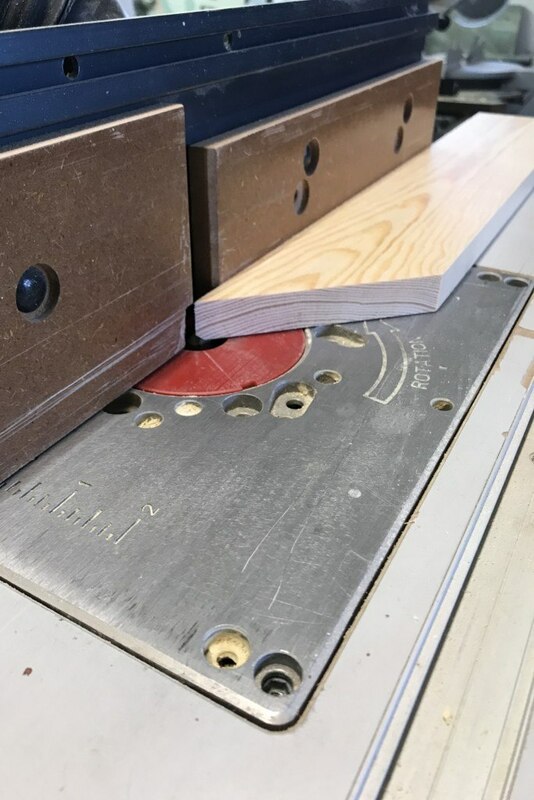 We cut them to length using the miter saw. We inserted the panels into the door centering the panels in the opening. Then we drilled a couterbore and held the panels in place with a fender washer and a 1″ kreg screw. 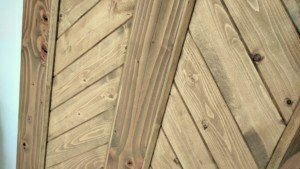 You can also use this hardware, you just want to use something that is going to allow the wood to move over time. 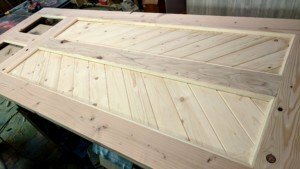 Time to finish the door with stain! Beth and I both wanted a ‘greige’ shade, so we did a little mixology and dumped a little brown here, and a little gray there, and came up with the perfect shade! 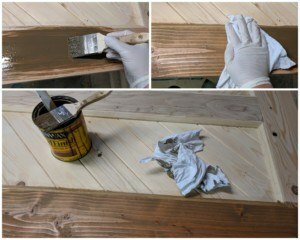 OR you could also use our technique for making tinted barn wood from brand new pieces of pine! 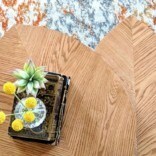 Such a fun and rugged effect if you’re going for the farmhouse look. 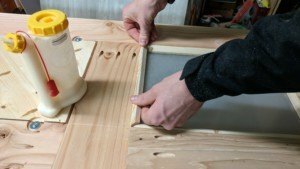 Cut the panels of glass down to 10 1/4 x 13 3/4. You could just as easily pay a glass shop a couple bucks to cut it for you. 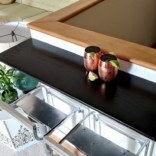 Add some ‘frosted glass’ vinyl according to instructions if you want that frosted glass look! 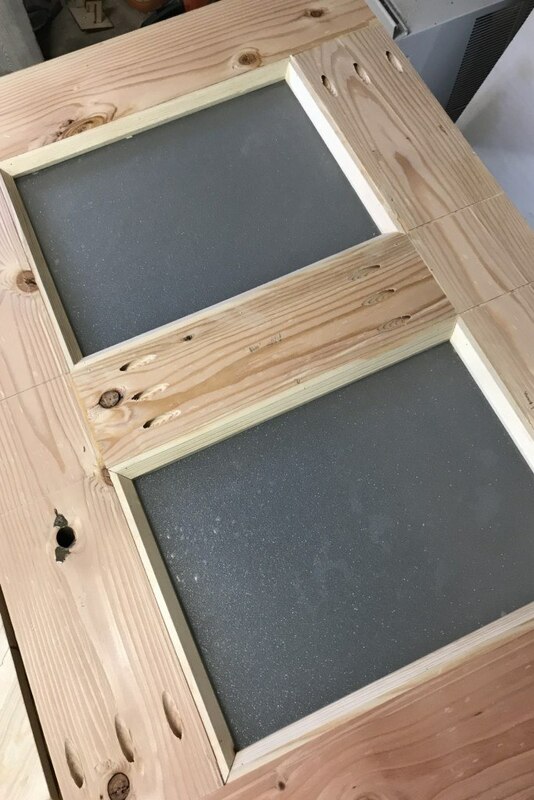 Install the panels and trim the back of the glass with the remaining trim glueing and nailing it into place with the 3/4 in 23 ga pin nails. It’s barn door installation time! We hauled these bad boys up to the attic one at a time. THEY’RE HEAVY! But it’s so amazing seeing them in their new home, and watching this attic family room come together. 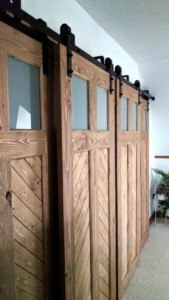 CLICK HERE to see how we installed these doors with beefy sliding barn door hardware from National Hardware! 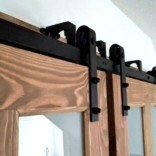 It involves hardware that’s meant for this exact application, and even has a bypass bracket so the doors can slide behind each other since we don’t have wall space off to the side for the doors to slide when open. It’s amazing! 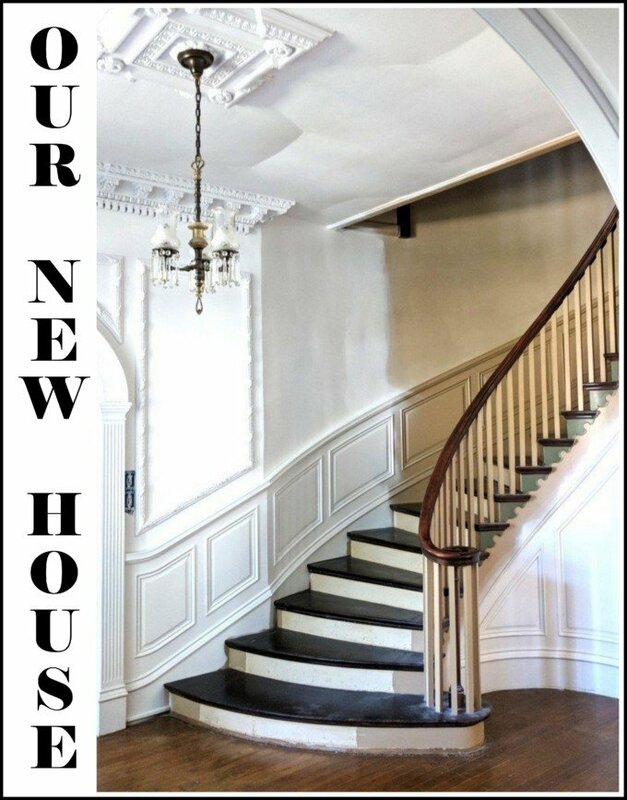 Be sure to check out all the other projects we’ve done in this attic space, including BEFORE PICS! (woof, they’re bad). My wife like’s the Barn -door that is on your web site . I am a DYIer in training. 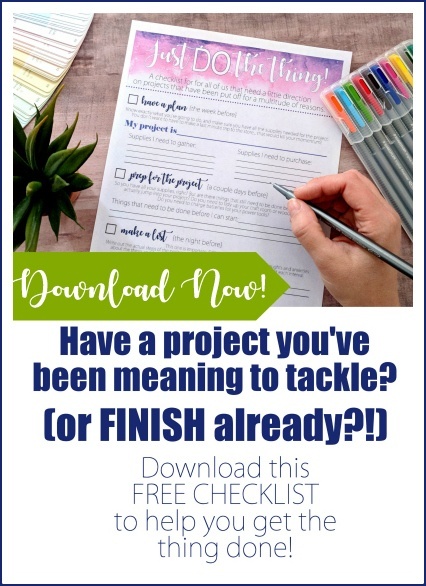 I learn with every project and thankfully I have someone to bounce my questions off of. 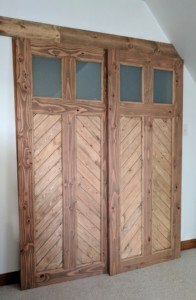 I love the creative look of your doors. They are beautiful. I do have a question though. The side of the doors with the pocket holes, what did you do to finish that side of the door? Hi Glennis! Since our doors were for closets, we opted not to finish the back side. But if they were going to be visible like yours are, we definitely would have finished them the same as the front. And it would have required us to install the glass differently and trim them out. Wow, fabulous job. I love this project. I’m really excited toy did this project. My wife and I have been talking about a pair in our house. I have 2 questions, you mention cutting 1×4’s but I didn’t see them in the material list. Do I need to get my eyes checked again? Secondly, do you habe am option to the Kreg Foreman? That’s pretty pricy for my budget. They are hard to get shipped to Alaska also! You and your family are an inspiration! Thanks so much. They are beautiful! I am extremely jealous! 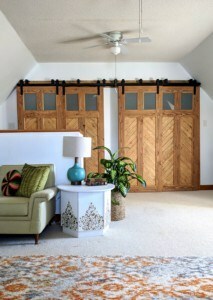 I have wanted barn doors forever in my house. These are far above the rest as the best looking ones that I have seen. You really put a lot of time and effort into these puppies! Can’t wait to see them up!